NEW! 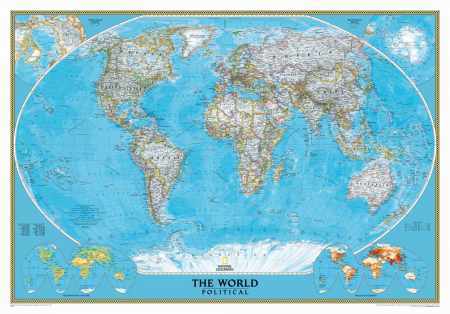 We undertake the digital printing of large-scale wall maps. The objective of Carto Service Ltd. is to provide to its clients from the Romanian market high quality maps at an affordable price. To this end we put high priority not only on the accuracy of the maps but also on the pleasant aspect of our products. At the same time, by the producing and printing process and transport optimization we try to achieve the best possible price. With the richness of our product portfolio we can cover a large area of the customer demands: from school- and tourist maps to road atlases and also to personalized, logistic maps for offices and companies. In the field of map-making nothing is impossible for us. Any map you need, feel free to contact us! We will surely find the appropriate solution for you. Our moto: "Local value - local maps".